New Booze News: Balcones Texas Rye, Glenfarclas, The Macallan and More! This week’s spirited releases take us on a journey across the globe. First, we’re starting our whiskey tour in Texas for a new 100 proof rye. Then we cross the pond over to Scotland for a limited edition single malt with a connection to Japan. Next we head off to Hawaii to check out a new aged rum. Last but not least, we take a voyage to France to see just how many folks it takes to create a nine-liter bottle of cognac. Read on for the details on these bottles in the booze news for the week of January 22, 2018! Released in mid-March 2018 in celebration of the distillery’s 10th anniversary, this rye whiskey from Balcones is made from 100% rye and is bottled at 100 proof. The rye mash bill includes 80% raw elbon grain from north and northwest Texas, as well as crystal, chocolate and roasted rye varieties. For just under two years, this product was aged in new American oak barrels. 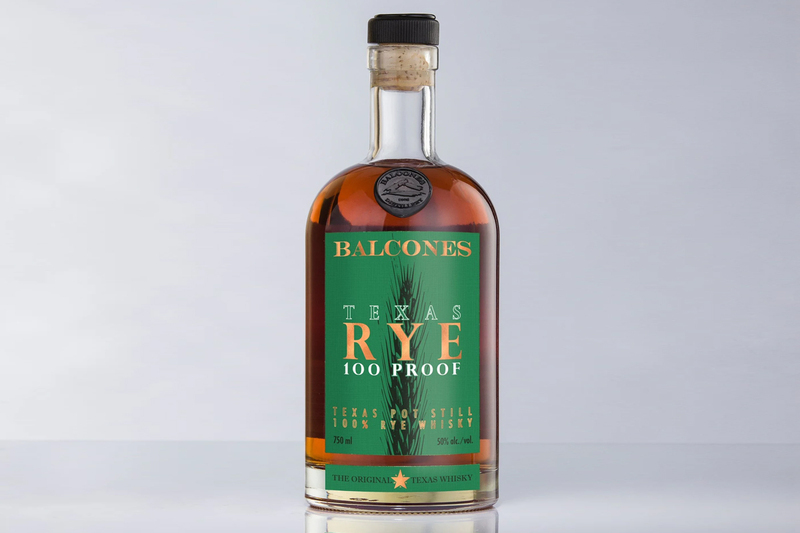 Balcones uses Hill Country spring water to bring the rye to proof. This new product is a permanent addition to their spirits portfolio. Pricing and final bottle image design TBA. 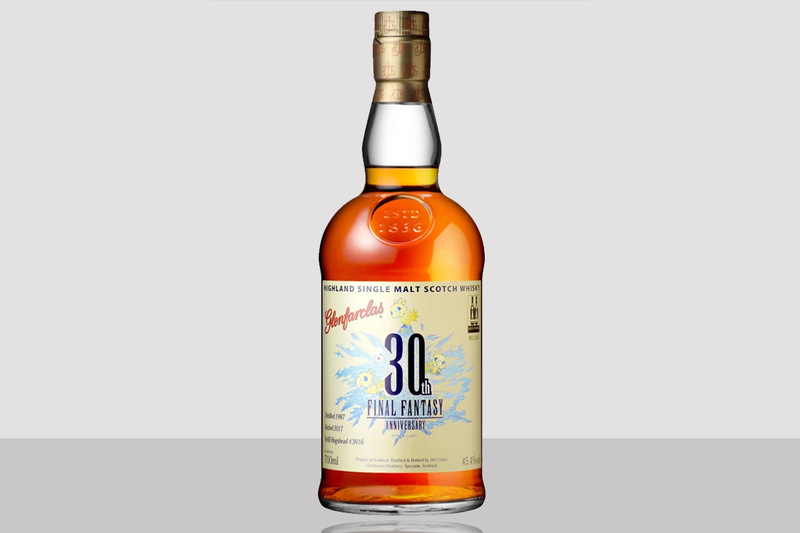 This bottling commemorates the 30th anniversary of Final Fantasy, which launched its first game in the fantasy series in 1987. Glenfarclas distilled this single malt in the same year. The whisky aged in a refill hogshead cask, numbered 3816. Bottled at 45.4% ABV in 2017. Original series character designer, Yoshitaka Amano, created the label which features Chocobos, crystals and a semi-hidden Moogle. Available exclusively through online retailer Shinanoya with pre-orders beginning January 26, 2018. Only 303 bottles available with suggested retail price of JP¥37,000 (~$335). 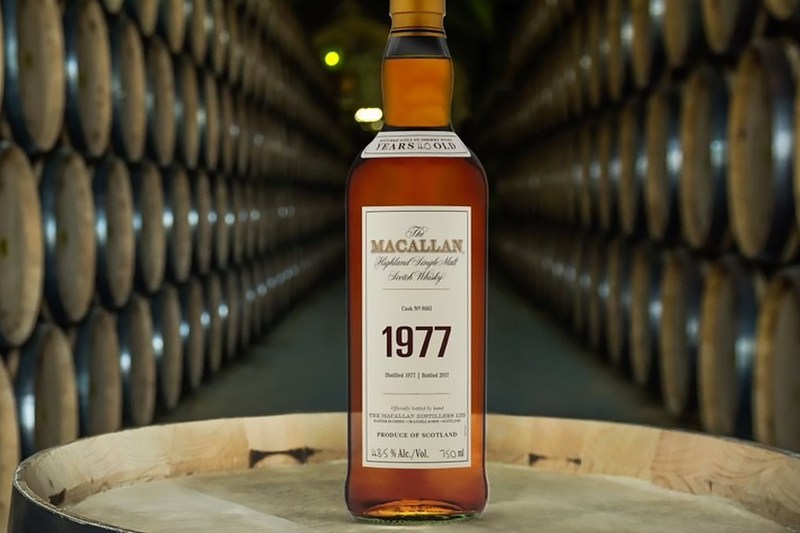 Announced in January 2018, this vintage release is part of The Macallan’s Fine & Rare series with a new vintage released each year. The distillery filled cask #8661, a sherry hogshead cask, on the 26th of September 1977. Bottled in 2017 at 48.5% ABV. Only 151 bottles exist with four bottles allotted to the US. Suggested retail price for this Fine & Rare selection is $15,000. This rum, made from Hawaiian sugarcane, was aged for three years in American white oak barrels. 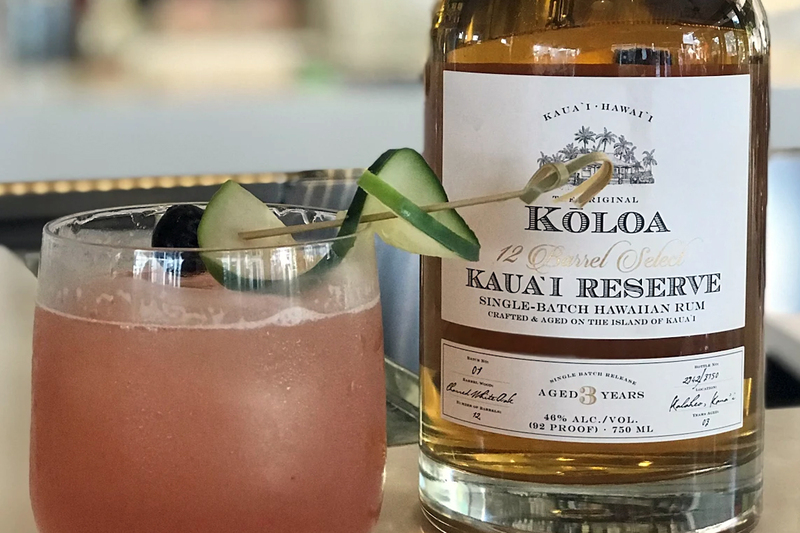 Koloa sells the rum in 12 barrel batches, which yield about 3500 bottles. There is no added sugar, color, or any other additives. Released February 2018 in Hawaii, California, and select western states in the US. Suggested retail price $49.99. 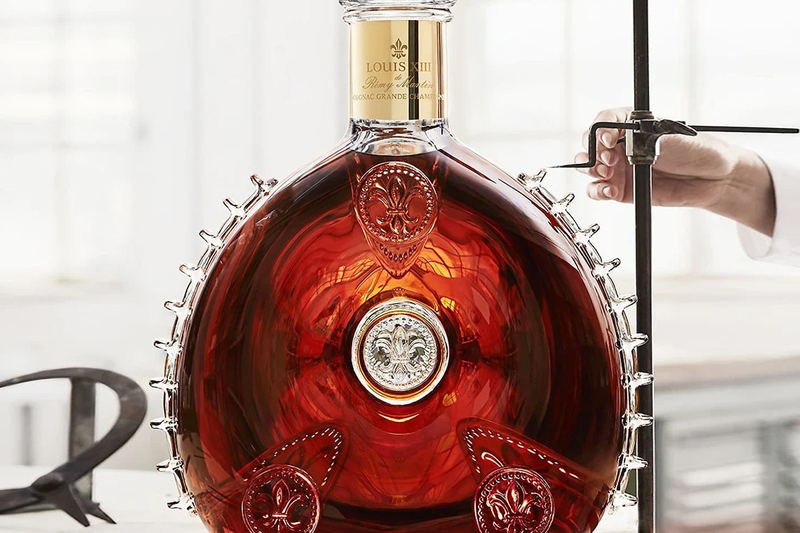 This Le Salmanazar bottling, a nine-liter crystal decanter of Louis XIII Cognac, is one of a kind. Crafted by renowned French crystal maker Baccarat, it took 20 artisans to handle the 15 kilos of crystal. Louis XIII is a prestigious cuvée indeed. First introduced in 1874, it is comprised of over 1200 eaux de vies from the Grande Champagne region aging from 40 up to 100 years of age. Today, Cellar Master Baptiste Loiseau has the responsibility for the blend. Le Salmanazar is available exclusively at the world’s only Louis XIII Boutique in Beijing for a price of 2.8 million RMB (~$450,000).